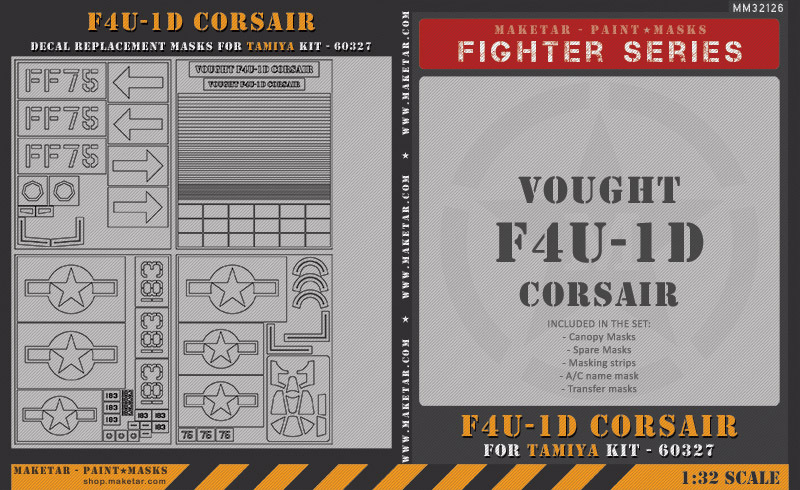 1:32 Tamiya F4U-1D Corsais - 60327 is now available! P.S. Sale is on for 2 more days - 35% OFF on all orders - Coupon code is MAKETAR!